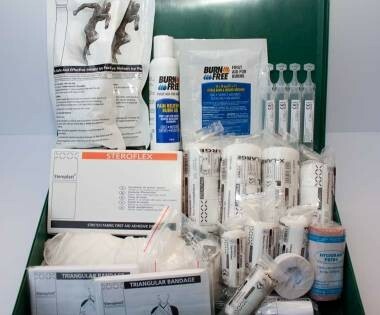 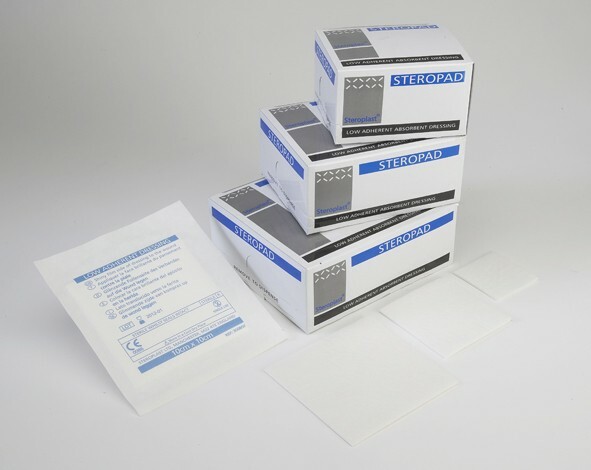 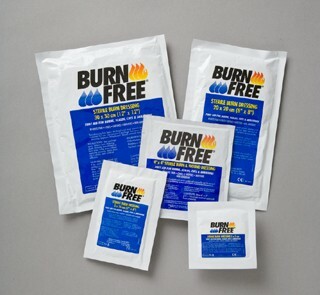 Firstaidonline offers a wide range of products for treatment of burn related injuries. 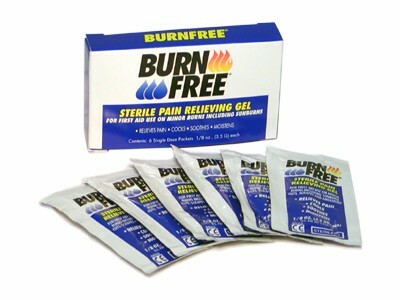 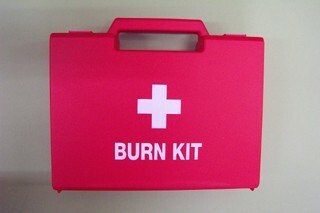 We have some of the finest products for burns treatment in Ireland. 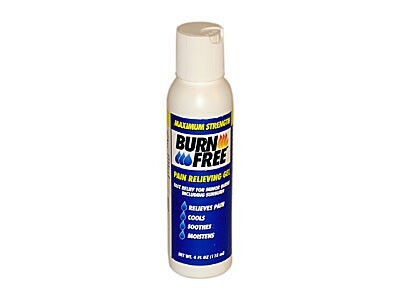 Treatment for Burns There are 10 products.